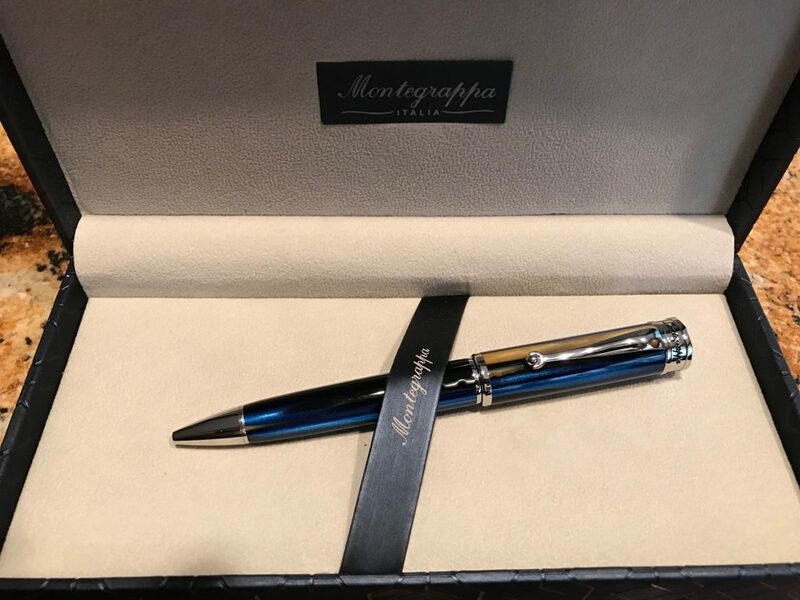 The Montegrappa Ducale collection appeared for the first time in the 1930’s. 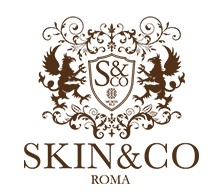 The name drew inspiration from the famous Doge’s Palace in Piazza San Marco, one of the symbols of the city of Venice. 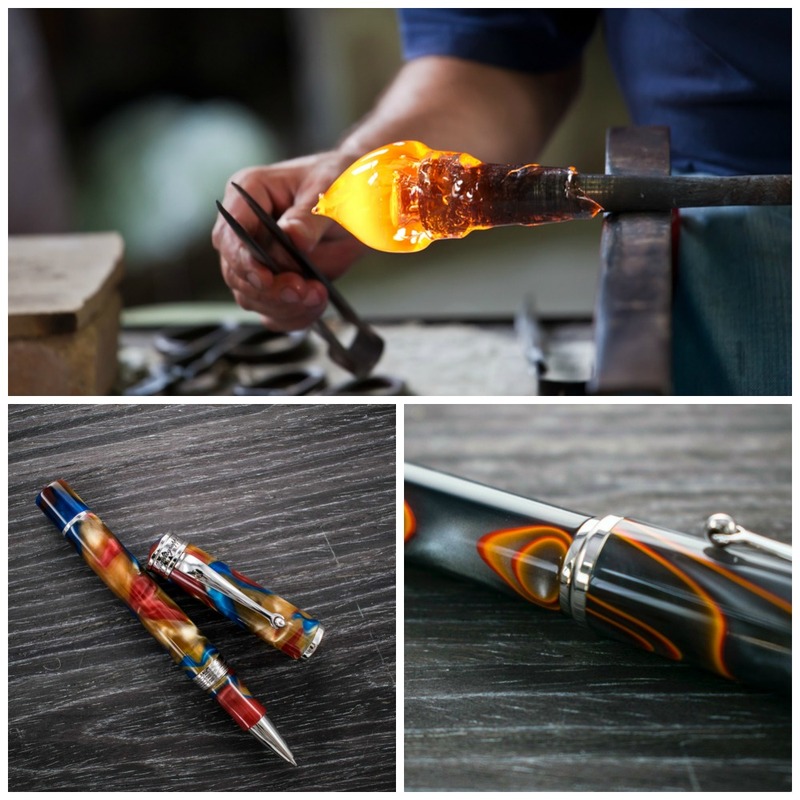 Today, the collection adds a new prestigious connotation – Murano – as the antique glassmaking tradition. The new Ducale Murano collection consists of a fountain pen, a ballpoint and a rollerball, offered in the delicious pearlised sea shades of resin with palladium trim. This model below, the Mare, celebrates Venice’s close links with the sea. 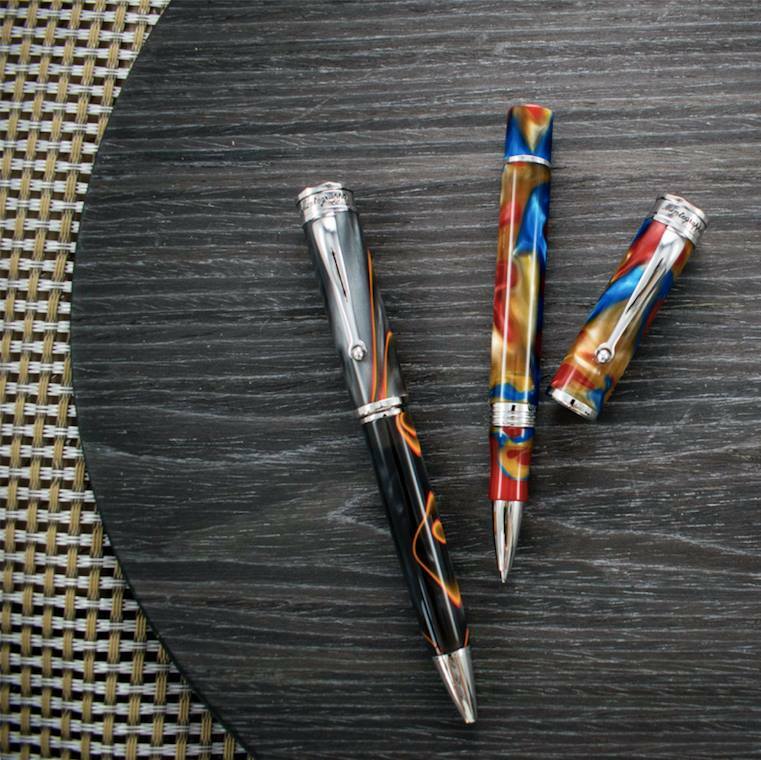 Two pens herald the arrival of the new Ducale Murano, both redolent of the colours and patterns devised by the craftsmen and women working in glass. The first is Ducale Murano – Tramonto Veneziano (Venetian sunset), with its striking, pearlised swirls of smoky grey and orange hues. Its companion in honouring Murano is Ducale Murano – Astratto (Abstract). Its blue, red and caramel shades of pearlised resin are mixed in together to creating abstract colour swishes, as found in Murano glass.